You don’t have to be OCD to love the organizational high of labeling everything in sight. 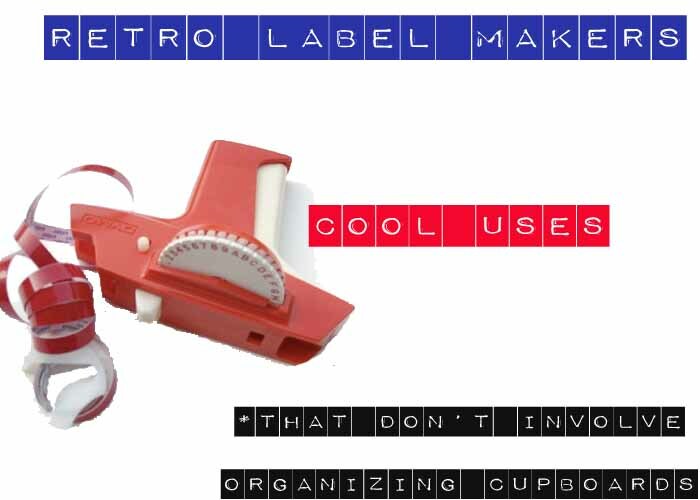 And there’s something still so charming about the label makers manufactured back in the 70’s and 80’s, before digital budged its way in. Such old-school labellers are so textural, so boldly colored, so painfully retro. Score one of your own on Ebay (Exhibit A) and start labeling all kind of things besides just cupboards, files, etc. 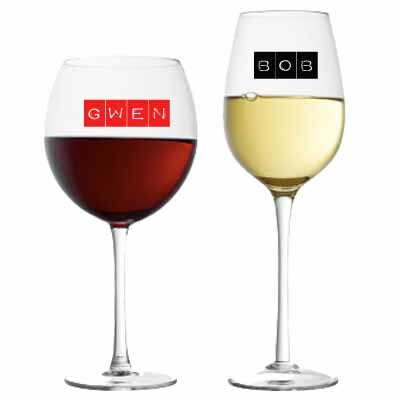 Wine Glass Markers: Even those wine glass bangles start to look alike after a few. Labeling party guests’ glasses with their own name leaves little guessing work. Tiny Door Labels: Dress the doors in your home with colorful—albeit elfin-sized—labels. 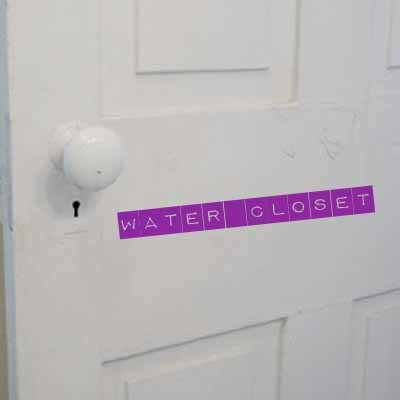 This helps guests differentiate between a bathroom door and a closet door without helping them too much. 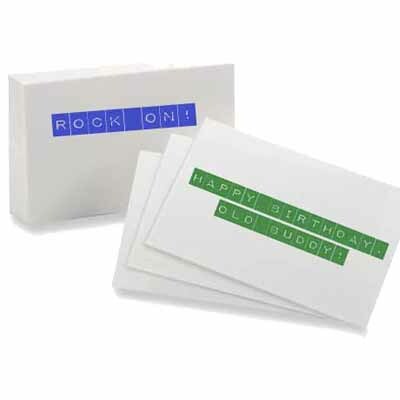 Last-Minute Greeting Cards: Label makers are especially great for whipping up a birthday or get-well card in a jiffy. Simply type out the subject (i.e. “Sorry you broke your leg, you big klutz!”), stick it on the front of a blank card, scribble a heartfelt line or two within and voila. 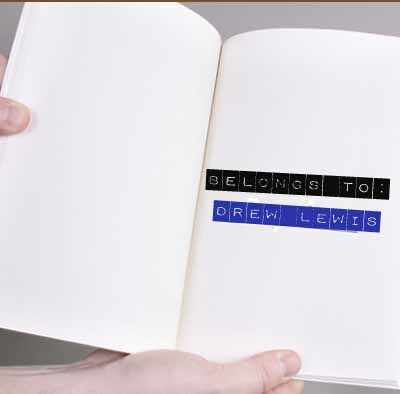 Book Labels: Never let book borrowers doubt for one second who that book belongs to by plastering your labeled name inside each cover. Pseudonyms are fun too. All in a single app. I enjoy this fishfinder.